AAI has announced its recent vacancies on their official website and their application before 20-03-2018 need to submit. 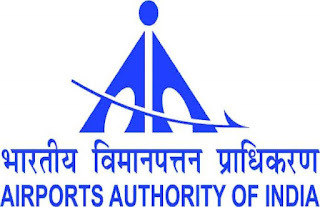 The Airports Authority of India (AAI) was constituted by an Act of Parliament and came into being on 1st April 1995 by merging erstwhile National Airports Authority and International Airports Authority of India. AAI is under the Ministry of Civil Aviation is responsible for creating, upgrading, maintaining and managing civil aviation infrastructure in India. It provides Air traffic management (ATM) services over Indian airspace and adjoining oceanic areas. It also manages a total of 125 Airports, including 11 International Airports, 8 Customs Airports, 81 Domestic Airports and 25 Civil enclaves at Military Airfields. AAI also has ground installations at all airports and 25 other locations to ensure safety of aircraft operations. Airport authority of India comes up with latest recruitment details on various post based on recruitment process all over India. AAI has announced recruitment notification for the post Member eligible candidates can submit their application before 03-04-2018. 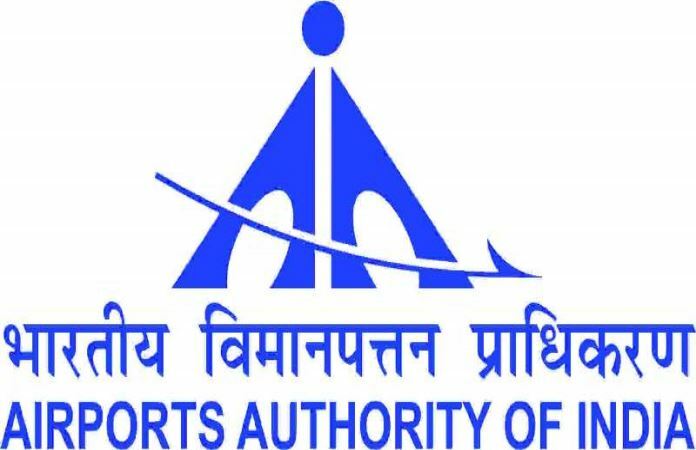 AAI has announced recruitment notification for the post Member eligible candidates can submit their application before 30-03-2018.